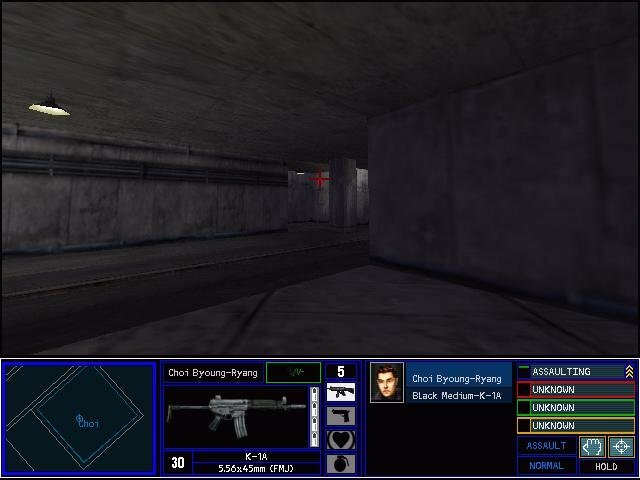 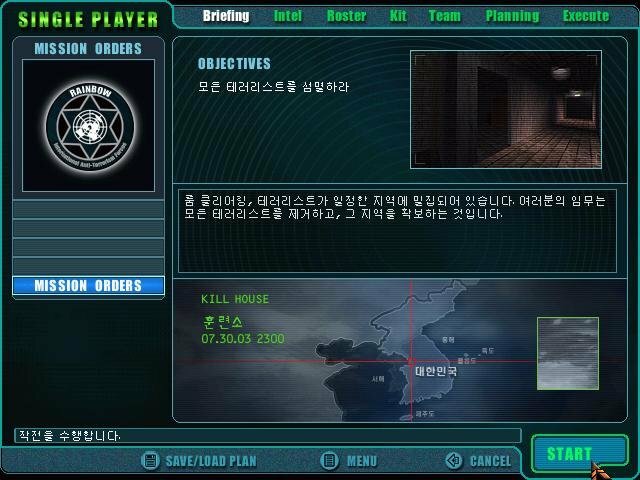 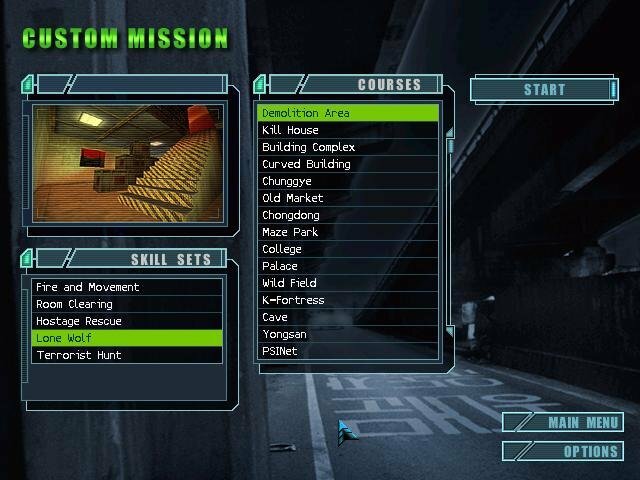 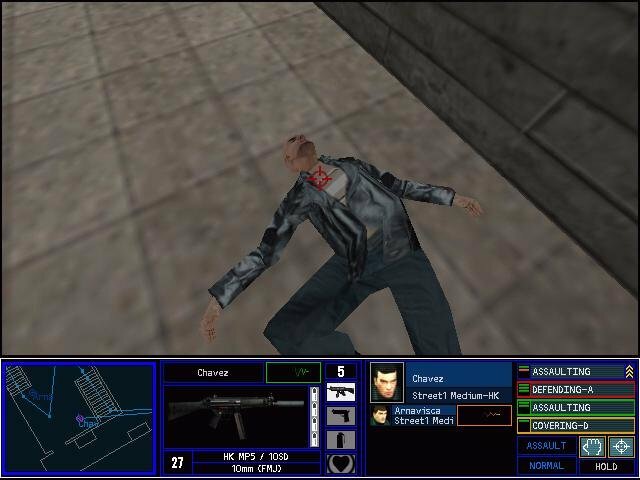 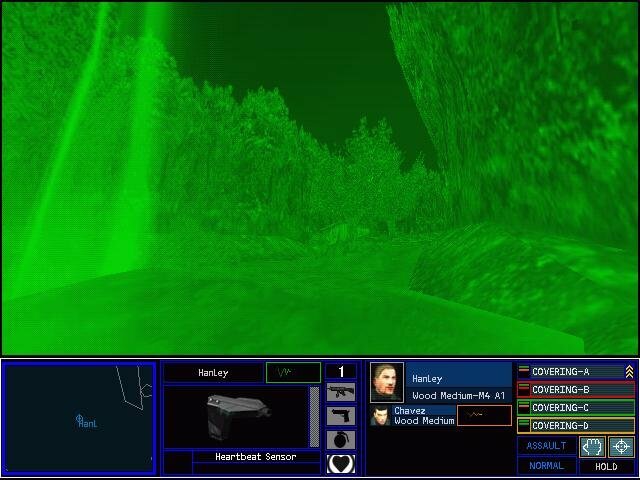 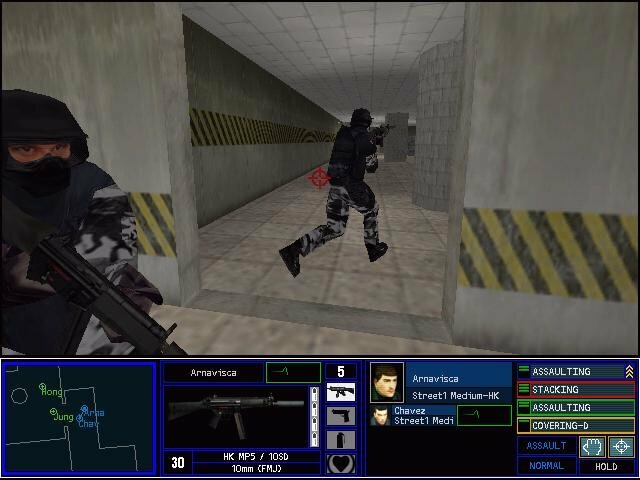 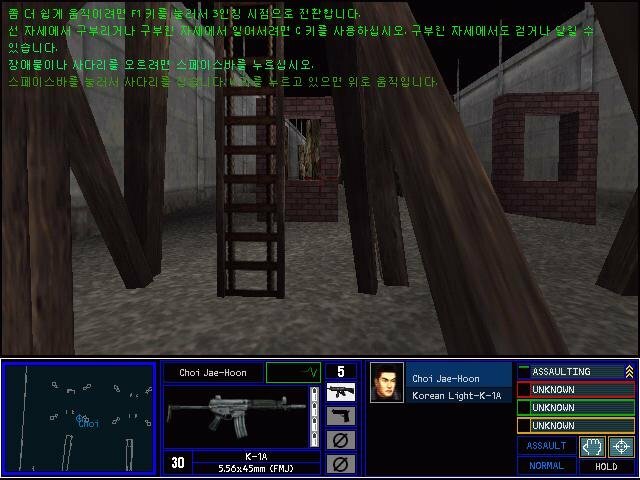 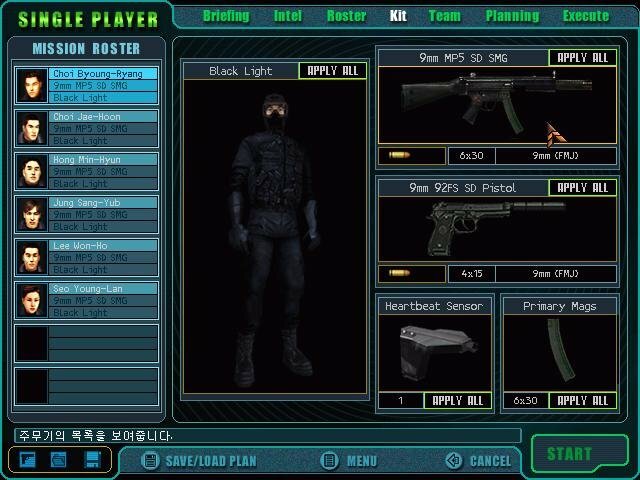 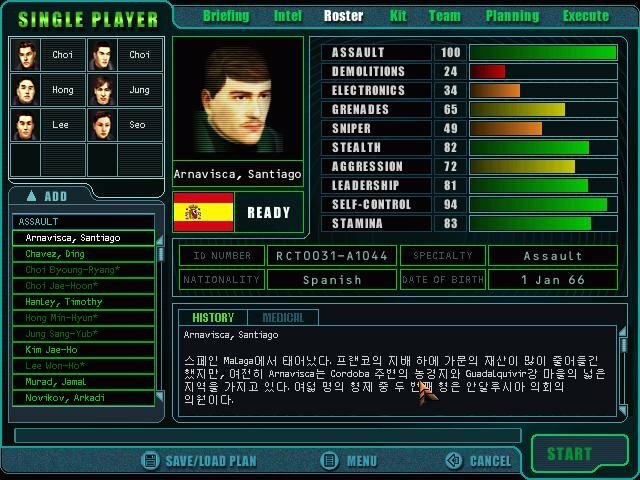 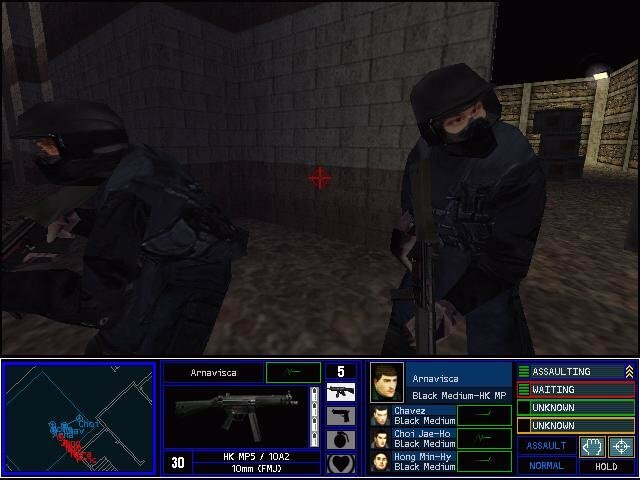 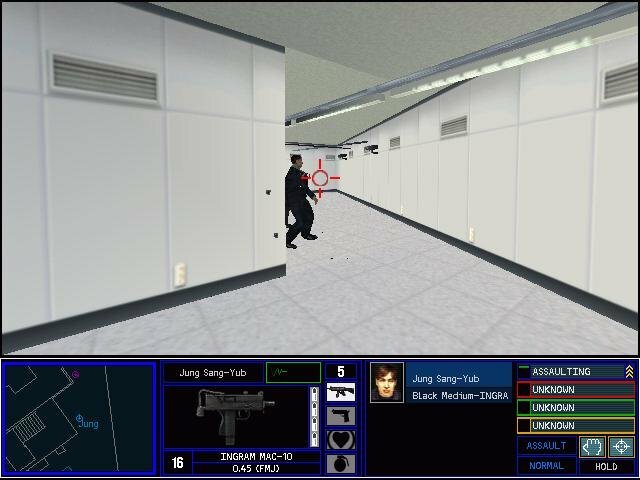 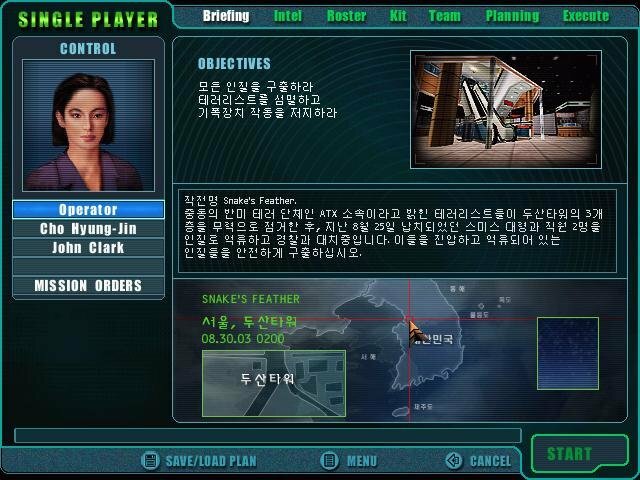 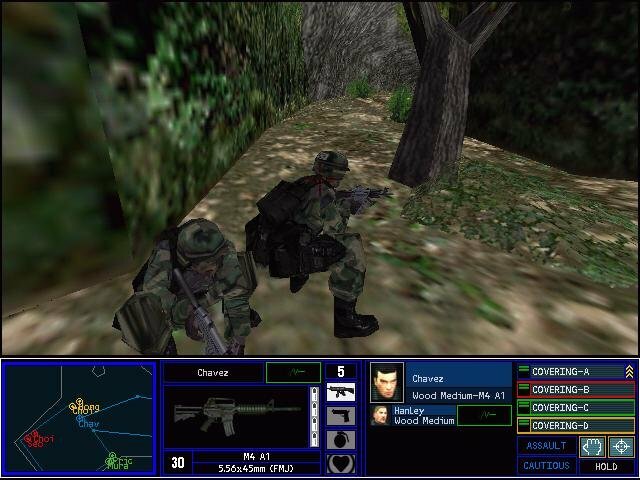 Outside of the odd technical issues (the original Rogue Spear ran in XP quite flawlessly), Take-Down: Missions in Korea adds several new Rainbow Six operatives, some Korean weaponry such as the K-1A Assault Rifle, and 25 new missions based in various Korean locales that range from office buildings, city streets, traditional palaces to exotic forests. 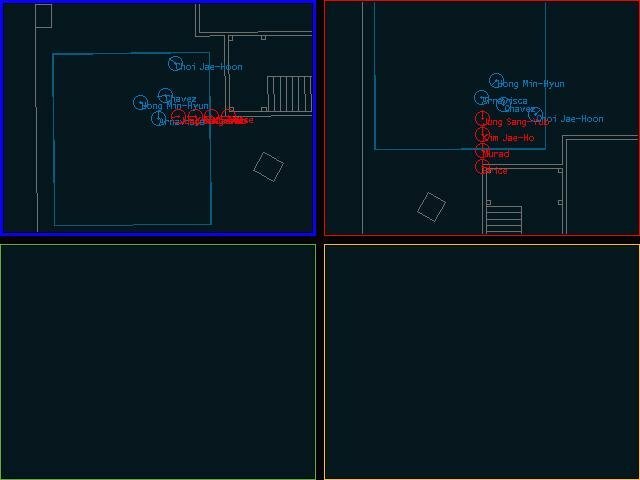 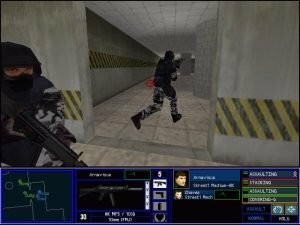 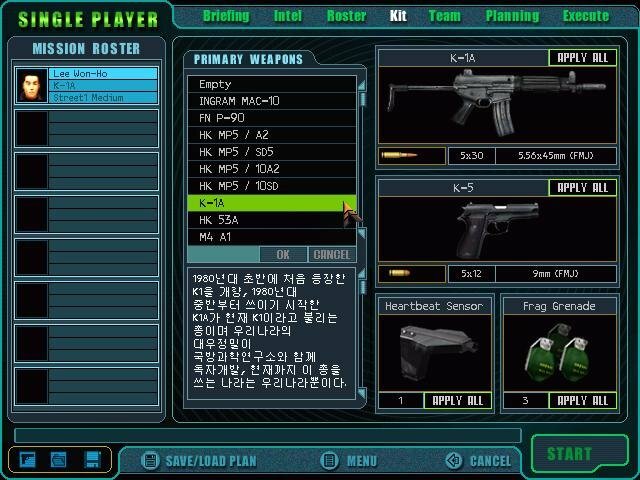 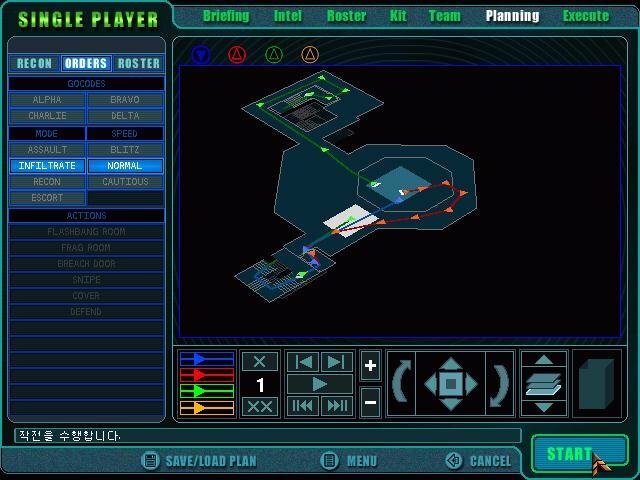 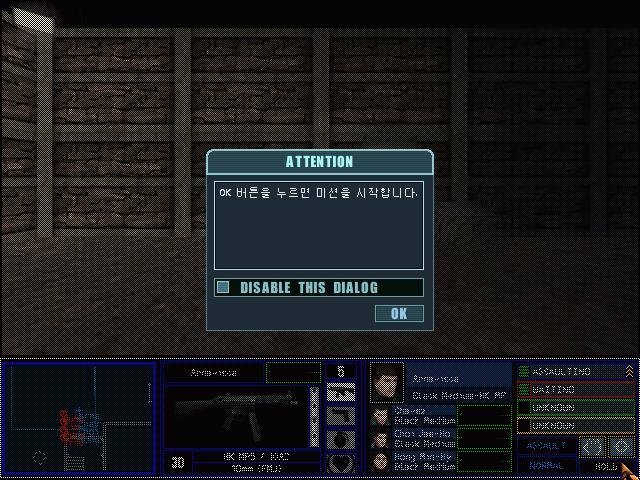 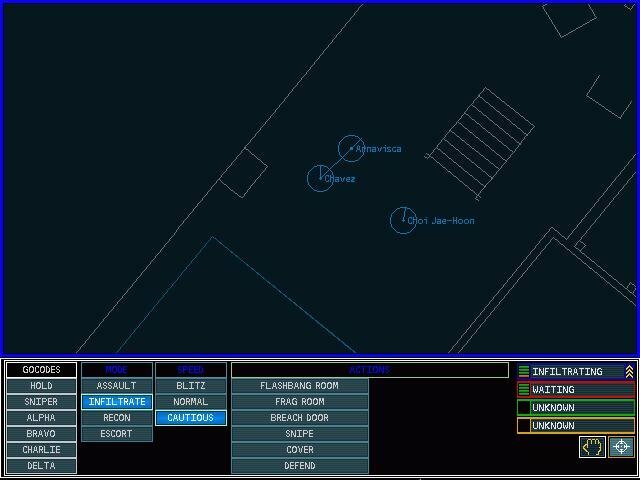 So if you happen to know Korean, and if you happen to enjoy classic Rainbow Six, and if you happen to have a really old Windows 98 computer lying around… then boy is this the game you’ve been waiting for. 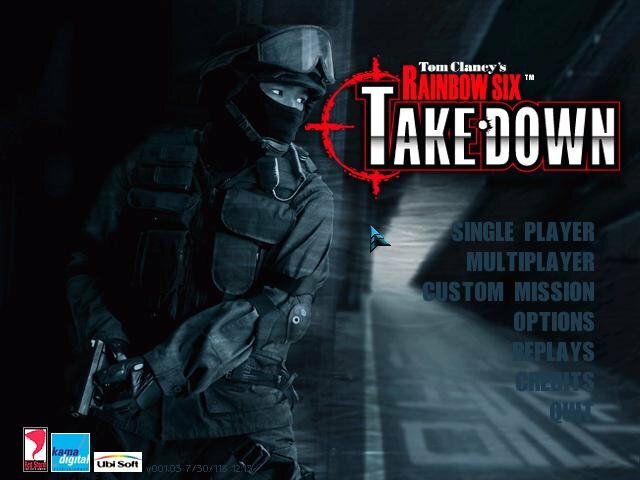 For everyone else, this is an old, obscure and pretty unplayable expansion pack.